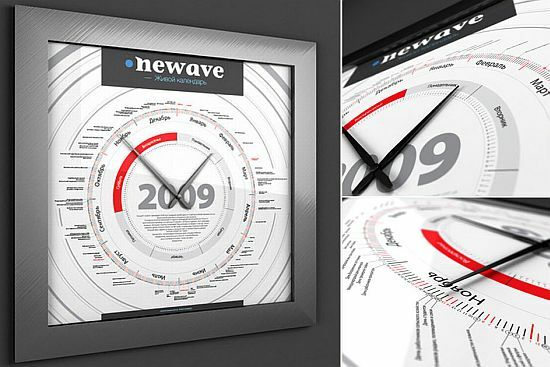 I know you guys are looking for a new calendar for the year 2009, but a normal calendar must be so much easy to find with a suitable price. Instead, I gonna show you a new calendar but I am not sure that everyone can be able to get it. 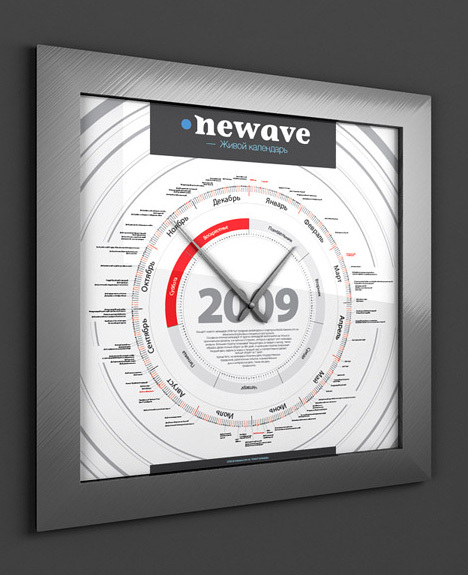 It has the ability to display weeks, months, holidays and time in an amazing way. You will be able to see all these features at a single glance. 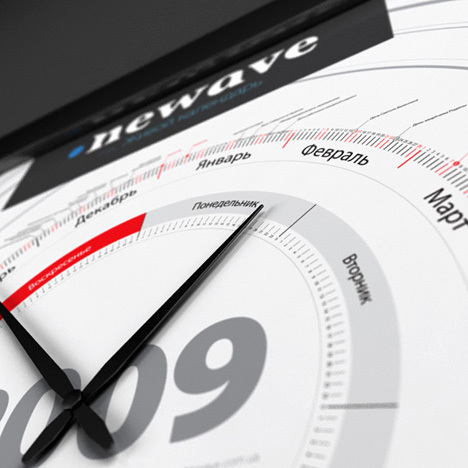 Designed by Maksim Biriukov, the Living Calendar has been specially designed for the Newave project. 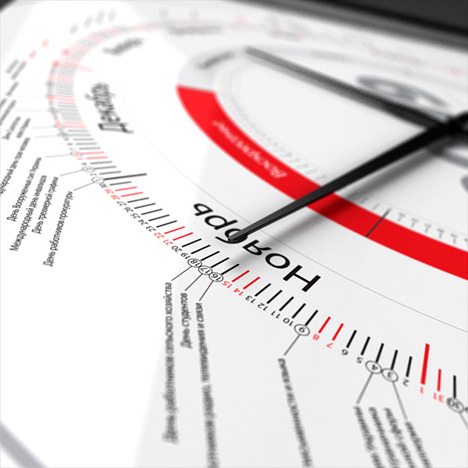 The Living Concept 2009 shows holidays, time and many other details in a rotary format. A large hand of the mechanical calendar shows current day and month, and makes a complete turn during 365 days. $94,950 for a calendar (even so unique) is hell lot of money. Well, I just add it in my luxury gadget`s list, not even dream about to get it in my house, man! even if I want to spend $95.000, not for a calendar !